The Nature Conservancy (TNC) in Arizona, working with the USDA Forest Service, TNC-New Mexico, University of Arizona, and Wildlife Conservation Society, convened a two-day workshop entitled Climate Change Adaptation Workshop for Natural Resource Managers in the Four Forest Restoration Initiative area on 7-8 April 2010 in Flagstaff, Arizona (See Appendix B, page 50 for the agenda). Forty-four representatives of 15 state and federal agencies, local governments and non- governmental organizations participated (See Appendix A, page 48 for the list of participants). This workshop was the third in a series of four workshops organized by the Southwest Climate Change Initiative (SWCCI), a collaborative effort to provide information and tools for climate change adaptation planning and implementation for conservation practitioners in the Four Corners states: Arizona, Colorado, New Mexico and Utah. 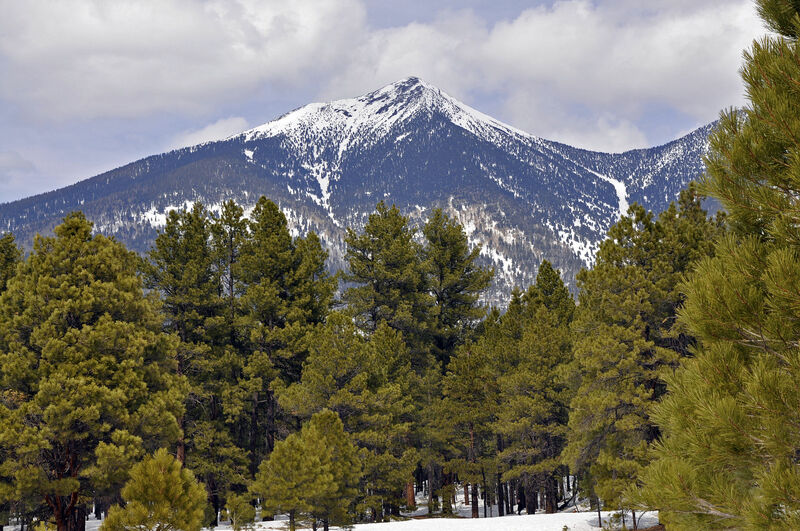 Provide background information on climate change as it applies to northern Arizona. Identify opportunities for ongoing learning, collaboration, and implementation of on-the- ground climate change adaptation projects in northern Arizona.